In the science fiction-themed music video for the track, the popular ’80s singer/songwriter, seemingly frozen in time, wakes up on a dusty spaceship and types into the computer, “Hello Sally, what year are we in?” “Hello Captain, we are in the year 2016 A.D.,” Sally (incidentally, also the central character in the lyrics for the song) types back. It’s an exchange that looks an awful lot like the process of instant messaging that we’re now very familiar with here in the actual year of 2016. Springfield, who once had considered his acting career a potential fallback if the music thing didn’t work out (and instead, both things worked out), had a slight leg up on his musical competition when it came to making music videos. He says that he enjoyed the process a lot. More than 30 years later, Springfield’s acting chops remain strong and he’s in heavy demand as an actor, working on a variety of film and television projects including last year’s Ricki and the Flash, where he took his guitar and joined Meryl Streep’s band. Director Jonathan Demme assembled a band featuring Springfield, bassist Rick Rosas (Neil Young), keyboardist Bernie Worrell and Northeast Ohio resident Joe Vitale (Crosby Stills and Nash, Joe Walsh, The Eagles) on the drums. Every note that you hear on the silver screen was exactly how it played out in real time as Streep and the band performed, according to Springfield, who had plenty of praise for Vitale’s work. While Springfield was filming the movie in New York, he found himself with a whole weekend to kill, so he went looking for a chance to collaborate with someone and hooked up with guitarist Tad Kubler of the Hold Steady, who knew a friend of Springfield’s manager. “I went over there not being sure what would come out. It’s always a little bit nervous when you first hook up with a new writer,” he says. “But they’re usually pretty open and in it for the same reasons. So we sat around for a couple of hours and came up with a riff and then I brought that home and [collaborator and co-producer] Matt [Bissonette] and I wrote the rest of the song [“Miss Mayhem”] around that riff. Jay DeMarcus of Rascal Flatts also worked with Springfield, co-writing “Down” during a chilly time in Atlanta when the pair were both shooting an episode of the Drop Dead Diva television show that got delayed by an ice storm in early 2014. The new album is one that is an interesting hybrid of the giant guitar-driven pop hooks and layered sound that he is well-known for, mixed with a distinct country vibe and instrumentation. Springfield was keenly aware of the sound that he and Bissonette were looking for on the album that they were making. It might not have been “rocket science” capturing that, but they still had to work a bit to get everything in the right zone. Springfield has a double date scheduled in Cleveland for Valentine’s Day this year. 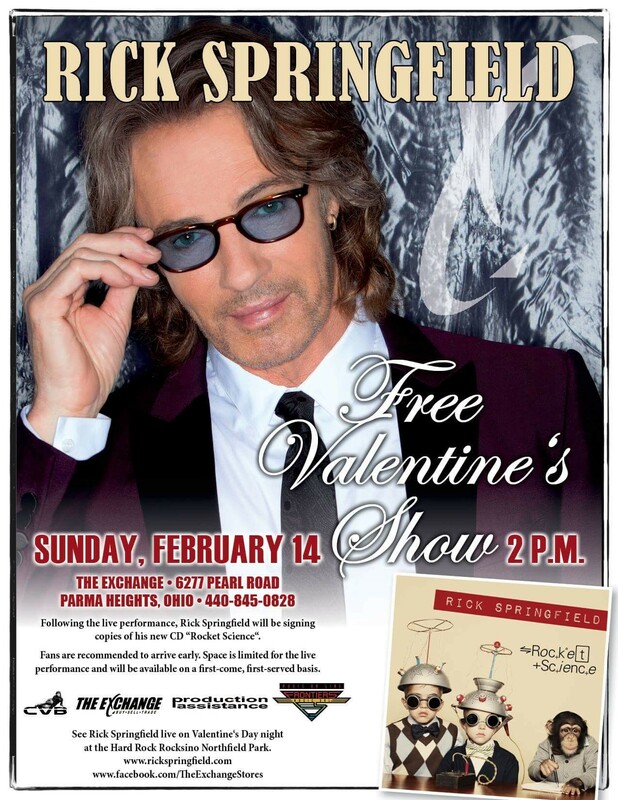 First, he’ll be at the Exchange in Parma Heights at 2 p.m. on Sunday afternoon for a free performance and signing. He says that he’ll play a few songs acoustically, which will be a nice segue into the “Stripped Down” concert he’ll play at the Hard Rock Live later that same night. 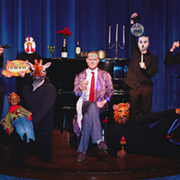 “It’s changing a lot, which is great,” Springfield says, regarding the Stripped Down show, which he’s been touring sporadically over the past couple of years. “We’ve added video walls and added a lot of my personal photos from my childhood and stuff like that to go with the stories. It’s really changed quite a bit actually. Half of the setlist is different, I would say. Springfield usually finds his way back to Cleveland at least once a year to play a show. This will be the first time that he’s brought the acoustic show to the area and if you’ve ever wanted to ask him a question, there will be time for that too, during the question and answer session that he does at the end of the show. And if he doesn’t play a certain song that you want to hear? Well, there’s room for you to throw that request in during the Q&A. Fans can look forward to a sequel to Magnificent Vibration, his debut fiction novel which was released in 2014. Even as that book was being published, Springfield was already hard at work on the second volume and he says that the next book is currently in rewrites and he’s also working on additional writing projects as time permits. 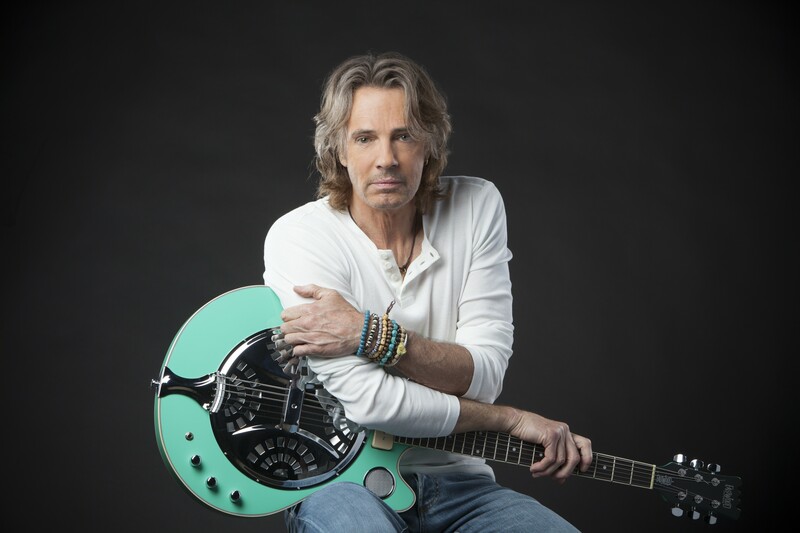 Rick Springfield: Stripped Down, 7:30 p.m. Friday, Sunday, Feb. 14, Hard Rock Live, 10777 Northfield Rd., Northfield, 330-908-7625. 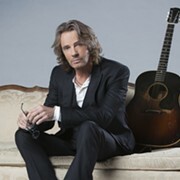 Tickets: $37.50-$59.50, hrrocksinonorthfieldpark.com.